Tangled wires are no fun, that’s why Bluetooth earbuds are surging in popularity. With the FRESHeBUDS Pro Magnetic Bluetooth Earbuds, you can enjoy tangle-free listening without breaking the bank. For a limited time, TechSpot readers can get these earbuds on sale for $39.95. 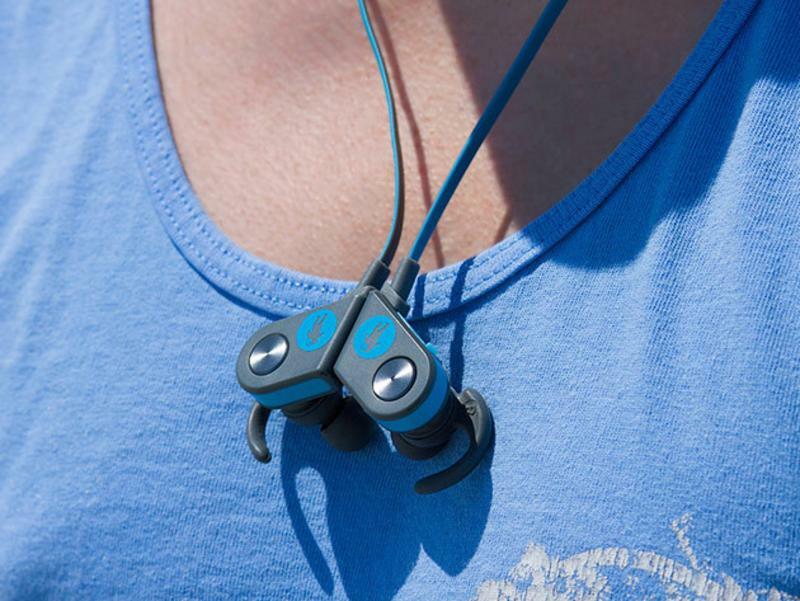 New and improved, the FRESHeBUDS Pro are sweat and water resistant. They last up to 10 hours at a time and charge in only 90 minutes. The magnetic feature adds convenience, so they turn off when placed together and turn on when pulled apart, connecting to your smartphone via Bluetooth in a single action. Ideal for use when you're on the go, at the gym, on a hike, and so on, you can get a pair of FRESHeBUDS Pros currently on sale at 66% off for just $39.95.